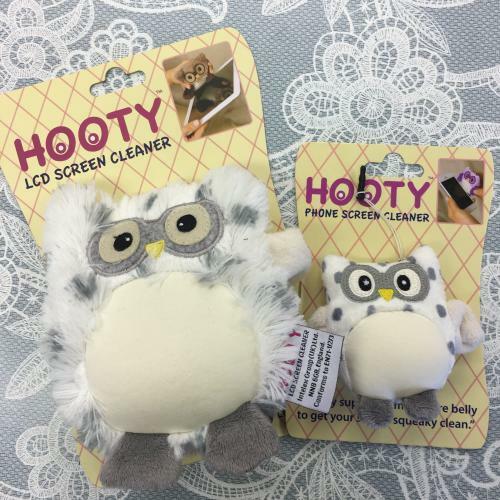 This week we have received a restock of this popular range of LCD and phone screen cleaners. 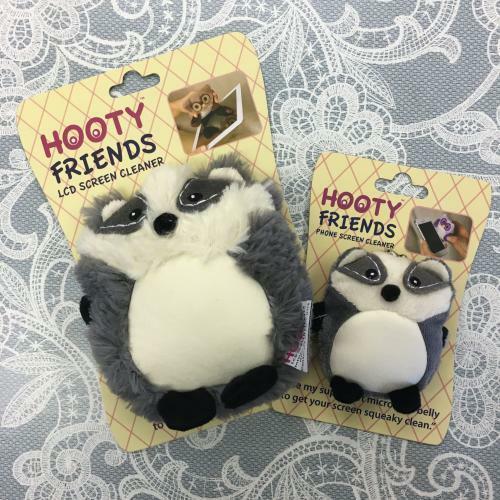 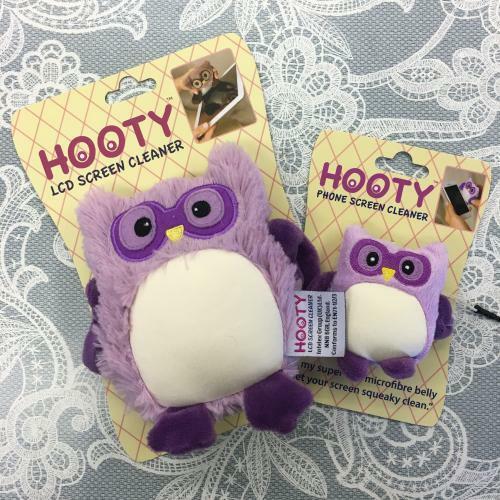 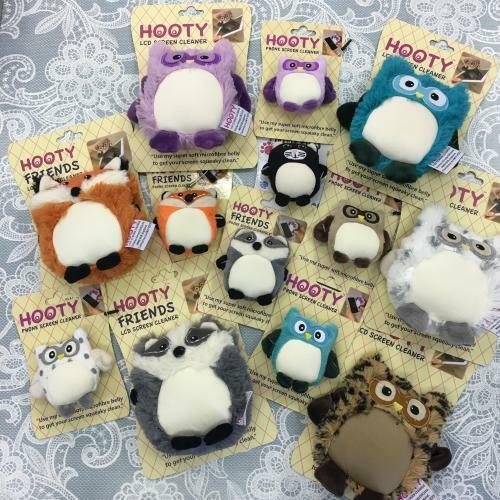 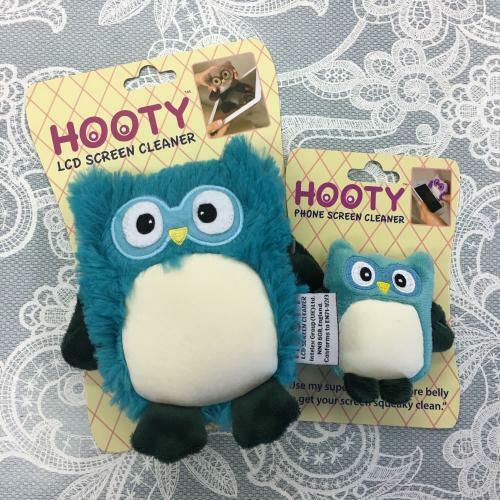 Hootys are fun little characters with super soft microfibre bellies, perfect for cleaning any device with a screen! 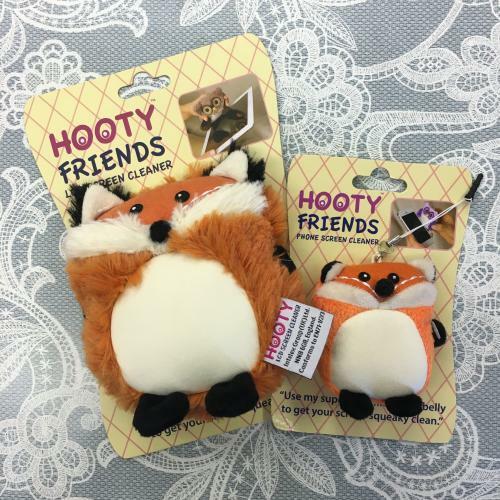 These aren't available on the website at the moment, however if any take your fancy just give us a ring on 01629 814811 or pop into the shop. 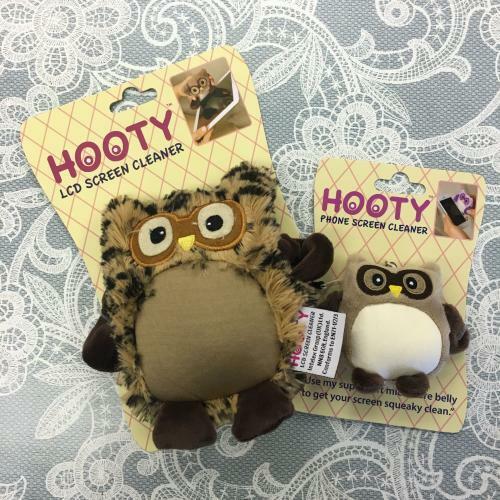 (P&P charges apply to telephone orders).